This collection is an expression of Kurdish art, in keeping with the global and democratic spirit of Imago Mundi, and with the conviction that if we tear a culture from the world, we annihilate a colour, a scent, a part of its wealth. This is the most far-reaching body of research completed to date on the creativity of the world’s largest group of people without a state: 115 artists from the various Kurdish communities in Turkey, Iraq, Iran, Syria and the diaspora. A cataloguing of works that took more than two years to complete, involving both emerging young talents and established names, recipients of major international recognitions (Biennale, Documenta). A mosaic of identities brought together on the small Imago Mundi canvas, pieces of a cross-border dialogue that takes place in a land without borders or wars: that of contemporary art. In-Between Worlds. 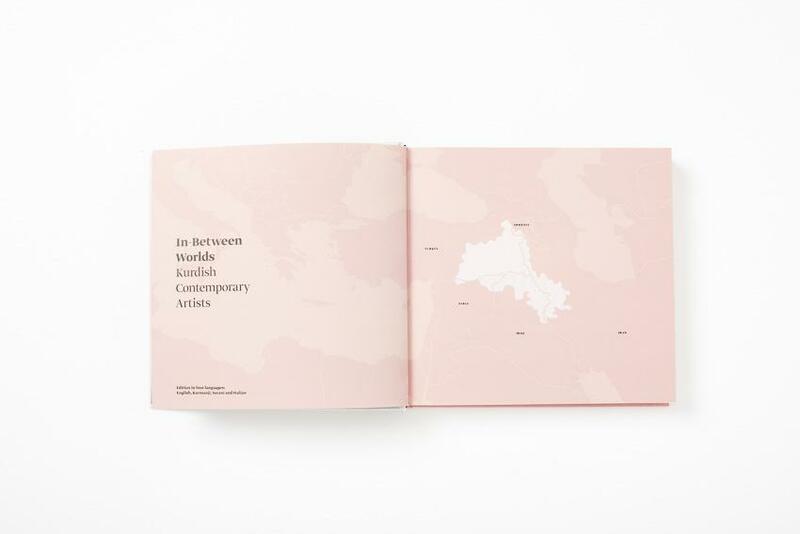 Kurdish Contemporary Artists is an Imago Mundi collection, a cultural, democratic, global, non-profit project, promoted by Luciano Benetton with the aim of creating the widest possible mapping of the different contemporary artistic experiences of our world. 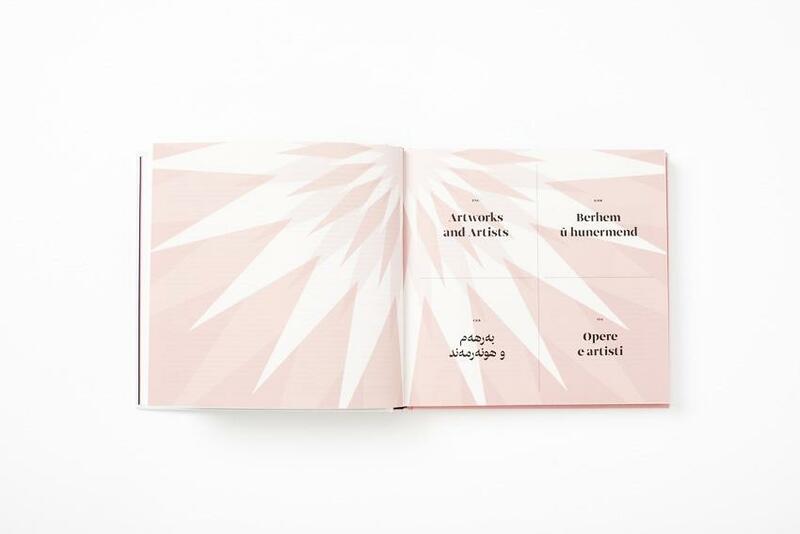 In Imago Mundi, each country is represented by the works of established artists and new talents, commissioned with the maximum freedom of expression, whose only constraint is the 10×12 cm format.